Looking for an Unique Safety Award for your employees? 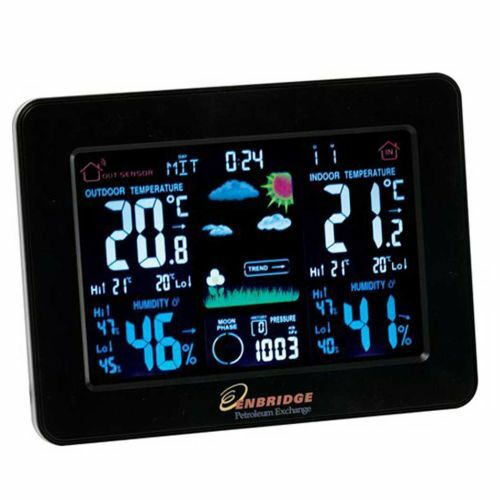 Weather stations are a must-have for the home in any season. 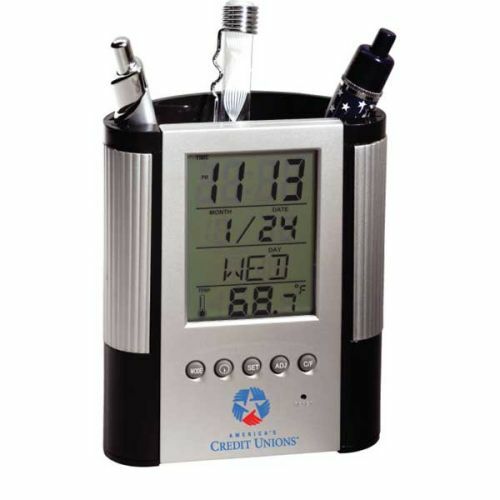 We have basic weather stations and advanced weather stations to meet all your needs. 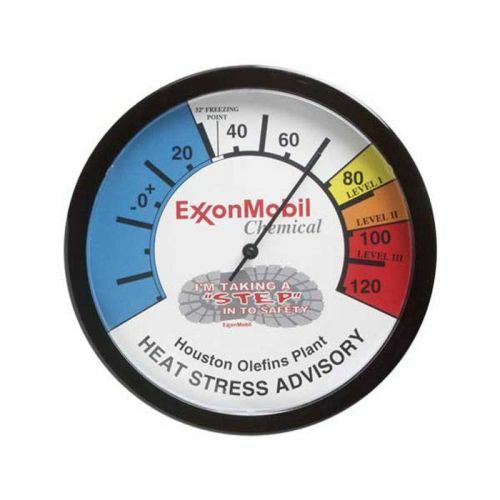 Great anytime Safety Award and bet of all we will customize them for you with your logo and safety message.